De-clutter, de-personalize, detach…design your home to sell! TLC Home can provide you with a consult, stage your furnishings, or provide furnishings to turn your blank canvas into a beauty anyone would want to own. TLC Home will prepare any home for sale, regardless of price, condition or location. Before buyers decide to buy, they need to mentally move their own things into a home. If a home has too much or too little in it, it is difficult for most buyers to visualize how their own things will look in the home. 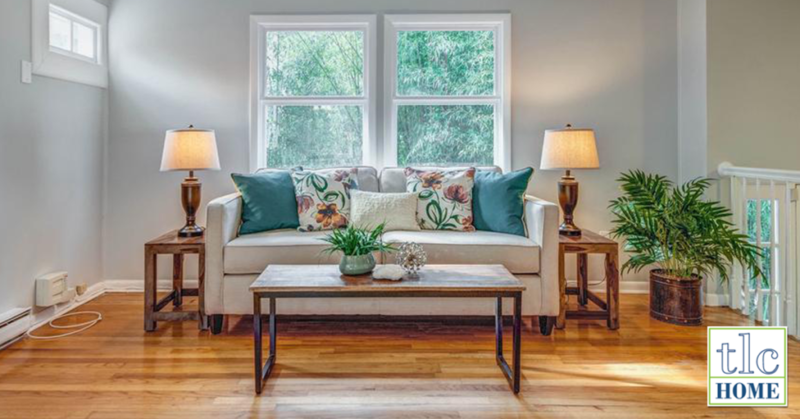 Staged homes sell faster. In fact, 73% faster once staged! 81% of buyers said it was easier to visualize the property as their home! Staging the Living Room, Master Bedroom and Kitchen are priority. Realtors report that a staged home sells between 1-6% above the asking price! 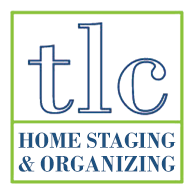 TLC Home is an ASP® staging service, with demonstrated benefits to home sellers. Staged homes look better than competing non-staged homes for sale. Agents working with Buyers recognize staged homes as properties ready to sell, and are more likely to show your home. Staged homes are recognized by Buyers as the best properties to see. Buyers view staged homes as homes that have been well cared for. Building inspectors view staged homes as homes that have been well cared for. Appraisers are more likely to appraise staged homes at a higher value. Sometimes, a “Blank Canvas” is best! The TLC Touch can be utilized in empty properties using furniture and accessories from the TLC Collection.